The holidays may be the most wonderful time of year, but fall is definitely the loveliest. 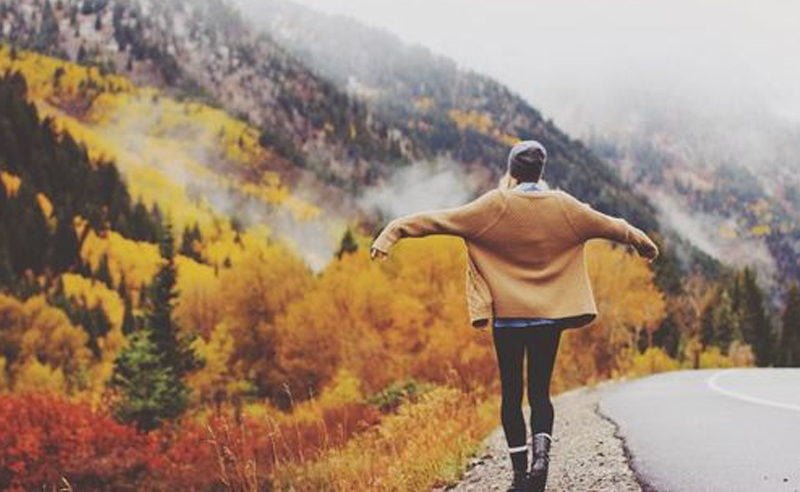 Hoodies, leggings, PSLs, crisp air and gorgeous colors – what more can you really ask for? To help you make the most of your autumn, we’ve come up with the ultimate bucket list. 6. Jump in a big pile of leaves (you’re never really too old). 7. Go to a college football game – the spirit is contagious! 14. Have a pumpkin carving party!